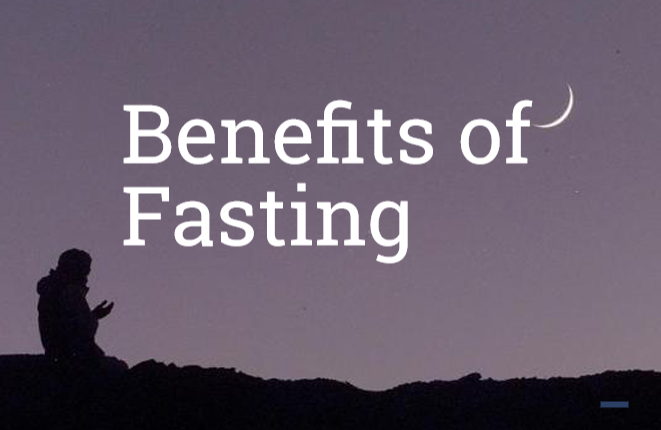 Fasting is not only a physical but also a spiritual exercise that has many lasting benefits. 1. 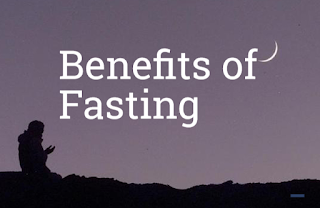 Heightened consciousness of God Fasting helps you to become less preoccupied with bodily appetites, and gives the heart and mind the freedom to reflect upon deeper spiritual matters, such as your relationship with God and with fellow human beings. It enables a person to develop sustained consciousness of God (Taqwa). 2. Healthy lifestyle A fasting person learns restraint, and only responds to hunger and thirst in the heightened level of consciousness and discipline. Through fasting, a person begins to appreciate the value of food. In the Qur’an “healthy and wholesome food” is described as the best of provisions. Thus fasting helps a person to choose a healthier lifestyle by making small yet lasting changes to their daily diet. 4. Community spirit During Ramadan, the one who fasts has heightened concerns for the well-being of the community – rich and poor, intellectuals and labourers. Community spirit is promoted as people start fasting at the same time and break their fast at the same time, and reflect together through longer prayer and deeper devotions. It is greatly encouraged that families invite each other to break their fast together. 5. A fast without the spirit is empty of blessing Abstention for long hours can be very hard physically and spiritually. However, by the end of the long month you should feel cleansed and with a renewed spirit. Ramadan is an ideal time to break bad habits, to reflect on personality and to improve your character. Fasting is, therefore, about much more than just giving up food and drink and hoping to lose a couple of pounds. By fasting, a person reflects, acts and betters his or her character.